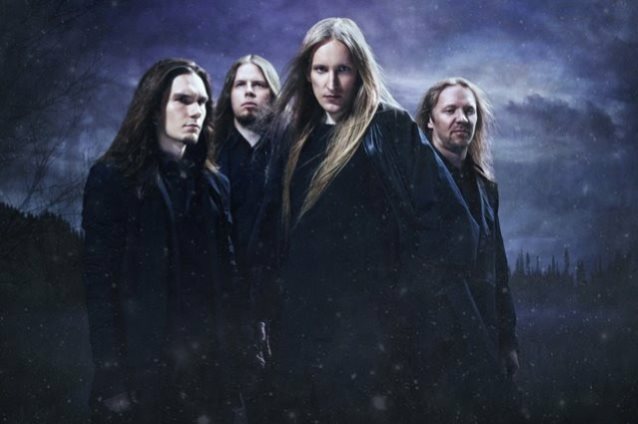 Last week, the Finnish kings of epic melodic death WINTERSUN announced their crowdfunding campaign that will start on March 1 and allows the fans to secure their "Forest Package" — also including their upcoming studio album "The Forest Seasons" — directly from the band. With the collected amount, frontman Jari Mäenpää plans to build his own studio that would finally allow him to record his long-awaited album "Time II". 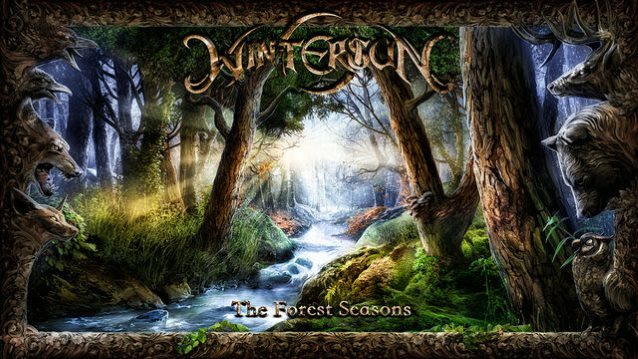 Today, WINTERSUN unveils the cover artwork of its third album, "The Forest Seasons". WINTERSUN states: "We're proud to show you guys our new third full lenght album cover! 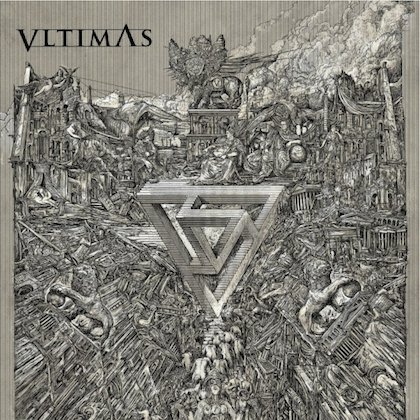 The album cover was made in collaboration by Gyula Havancsák and Jari Mäenpää. It illustrates the awakening of a mystical forest where the seasons are merging together. 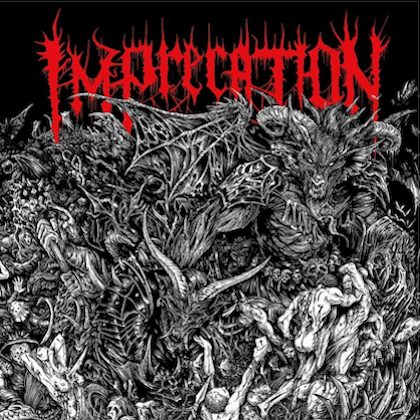 "This album is sick and minds will be blown! 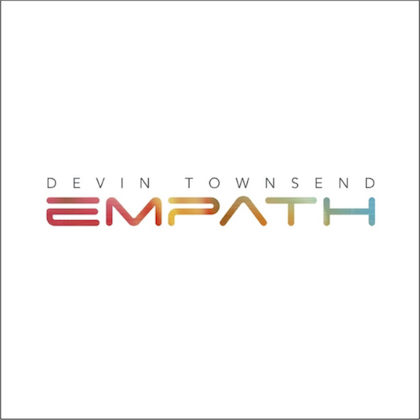 Our Indiegogo crowdfunding campaign will start on March 1st where you can order the new album directly from us with the highest quality!"